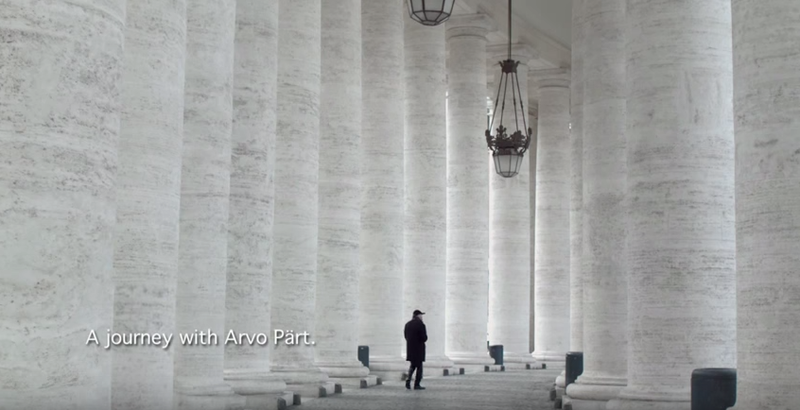 A new documentary, produced by Accentus Music and directed by German film director Günter Atteln, follows composer Arvo Pärt over a one-year period in his native Estonia, as well as to Japan, Germany, Italy and Vatican. “He is the most-performed contemporary composer in the world. And yet he rarely ventures out in public, prefers to keep quiet about his music, feels at home in the forests of Estonia and generates therewith – perhaps involuntarily – the impression of a recluse, which is attributed to him again and again,” the filmmakers said. “In The Lost Paradise, we follow him over a period of one year in his native Estonia, to Japan and the Vatican. 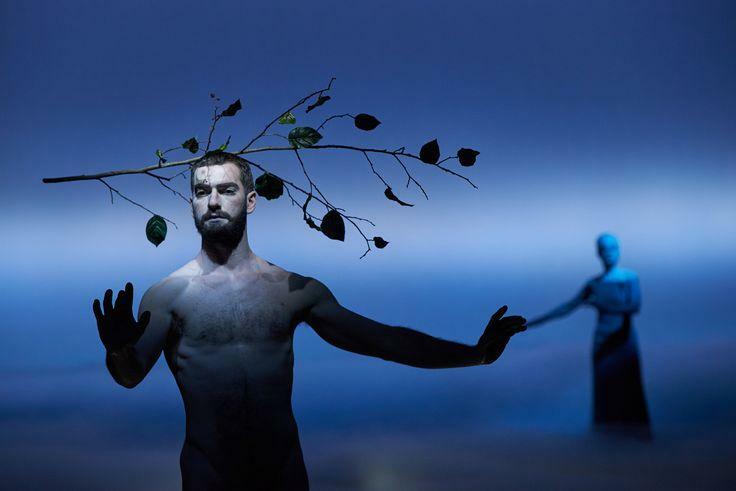 The documentary is framed by the stage production of ‘Adam’s Passion‘, a music theater piece based on the biblical story of the fall of Adam featuring three key works by Arvo Pärt, and which the American stage director Robert Wilson brought to the stage in May 2015 in a former submarine factory, the ‘Noblessner Foundry‘ in the Estonian capital Tallinn,” the producers explained. Tracing their creative process, the film offers rare and personal insights into the worlds of some of the most fascinating personalities in the international arts and music scene. For the documentary, Pärt gave a consent to be accompanied by a camera for an entire year – in his native Estonia, traveling to Germany, Italy and Japan, where Pärt received the Praemium Imperiale, one of the world’s most prestigious awards in music, in October 2014.